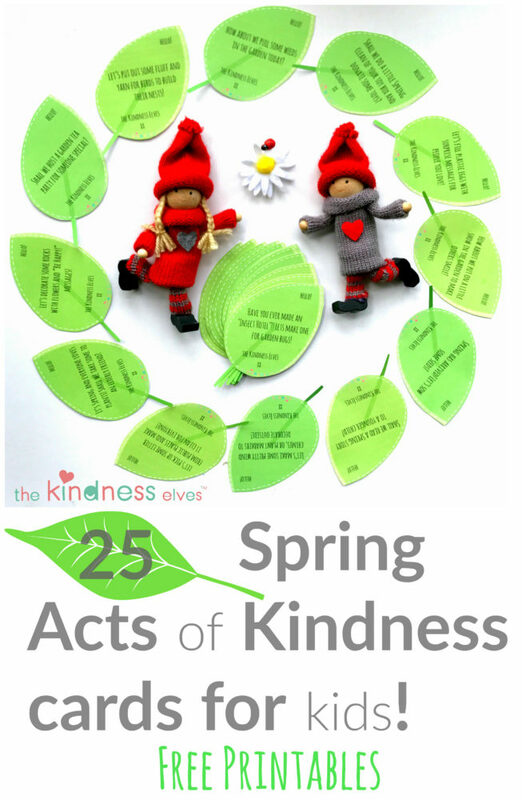 Here are 25 spring acts of kindness ideas for kids to be inspired by and to use at home, in the wider community or in their classroom at school! 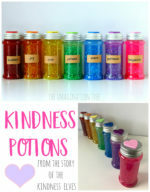 With an emphasis on Spring themes, outdoor activities and nature, these are sure to encourage lots of kindness to others this season. 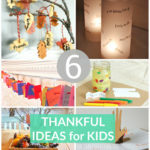 Grab your free printable resource ready to download and print today! Spring has well and truly sprung in our corner of the world here in the UK! 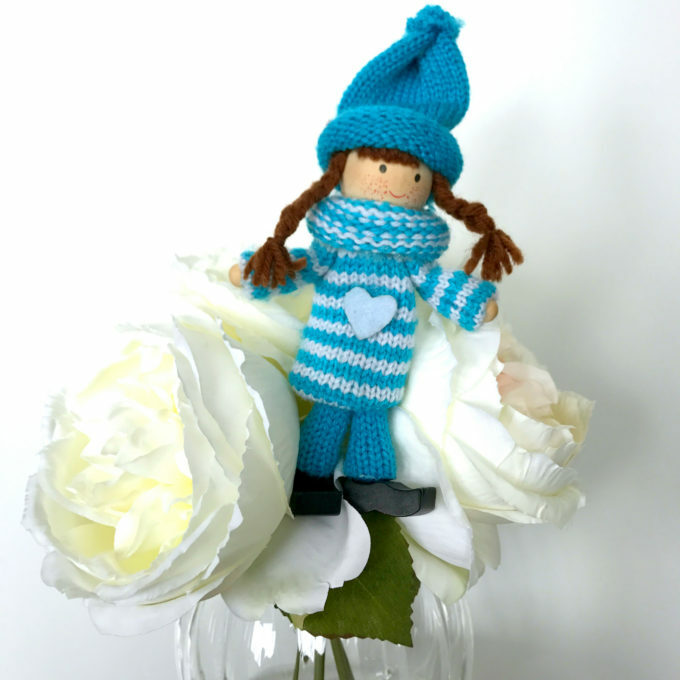 The birds are chirping their sweet songs, flowers are blooming, blossoms cover the bare branches and coats have been flung off in pursuit of plenty of outdoor play in the longer evenings! 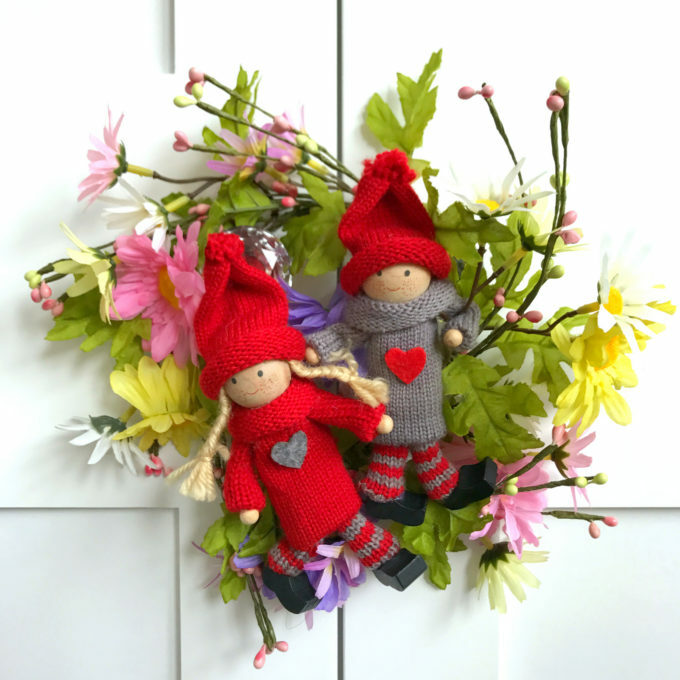 Our Kindness Elves have made a reappearance to celebrate the change of season and have even decorated their little cloud ouse with flowers because they’re feeling so happy! 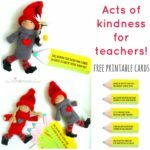 As you know, we use our Kindness Elves and their accompanying story book, as a way to model and encourage empathy and kindness all year around, and parents, teachers and kids all around the world are loving the message! Acts of Kindness are not just for Christmas, despite the traditional emphasis on advent as a time for thinking about others. There are many lovely acts of kindness that we can show in the Spring and Summer which just aren’t possible in the Winter, and many of those take place outside! 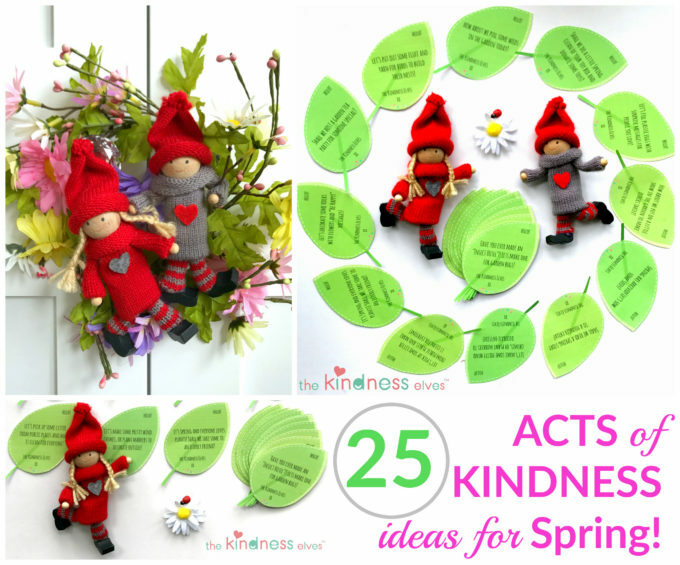 Here are our brand new Acts of Kindness Suggestion Cards for Spring. [click link to download for free!] I hope you’ll agree that they’re absolutely gorgeous! We can’t wait for you to download these for free, print them out at home, cut them and store them ready to use with your own little Kindness Elves on whatever occasions you see fit! I think we will stick each one we have completed onto a bare tree branch (cut from brown craft paper) and grow our own Tree of Kindness in the process! There is no time limit or set days to use these. Most will work well at any time and should be simple enough to set up with little preparation or materials. We’ve done the hard work for you by having the ideas and making the cards ready for you to use! 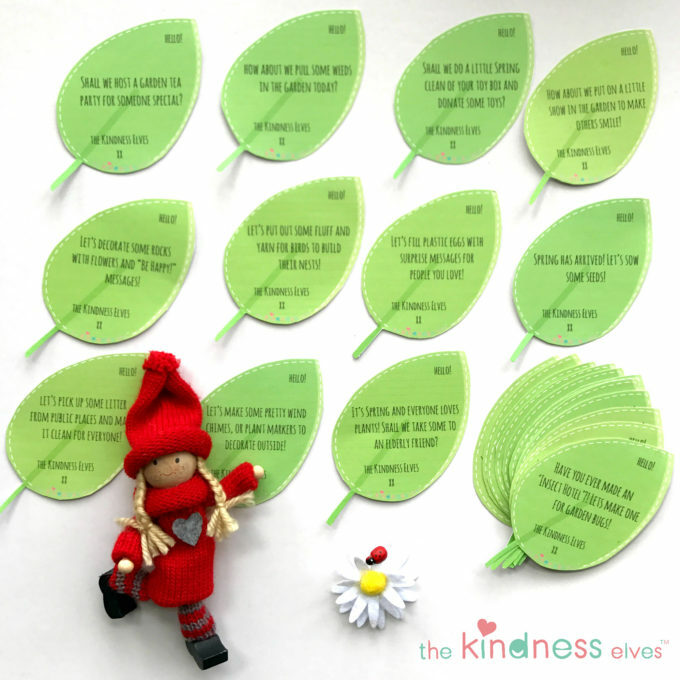 Here are 25 more ideas for using the Kindness Elves too! Please show us your lovely little Kindness Elves scenes and the kind results that follow by tagging us on social media using #thekindnesselves so we can find you! 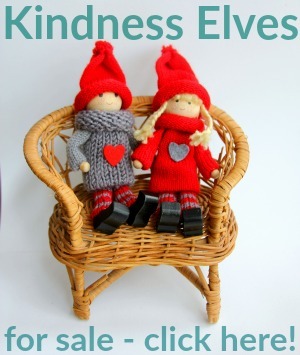 Follow our Kindness Elves Facebook page here for lots of inspirational stories about acts of kindness and more Kindness Elves themed ideas! And here is our Instagram account too. PS are you a teacher or homeschooler? You may love our Kind Classroom eBook and digital resources! 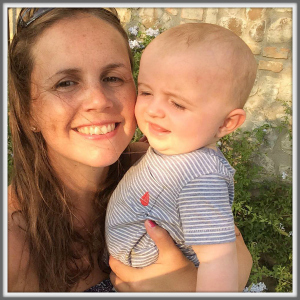 Written by me with my background in Primary/ Elementary teaching, it contains loads of fun ideas for class games, circle time activities, PSHE focus tasks and whole school kindness initiatives! 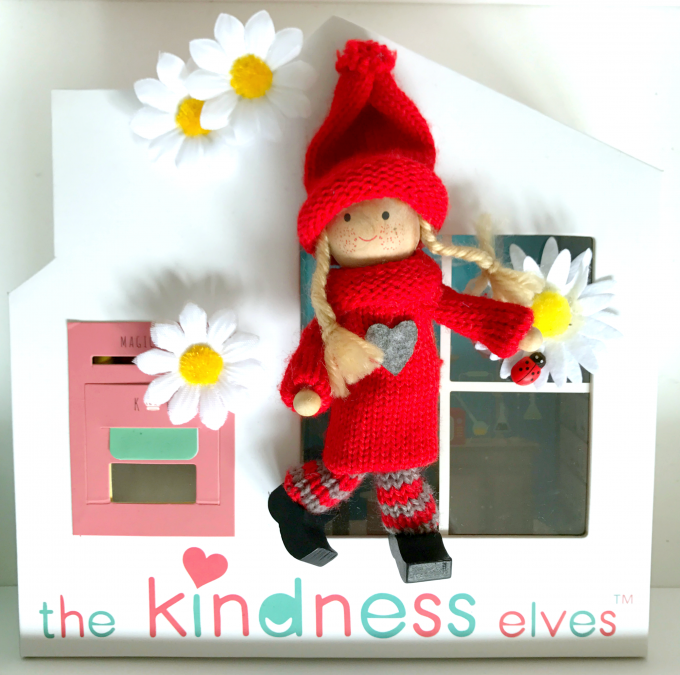 The schools that are already taking part in Kind Classroom are absolutely loving it and their feedback about the positive effect the Kindness Elves are having is brilliant.